Advanced Active Polymer Core (APC) waterproofing technology with integrated geomembrane liner. 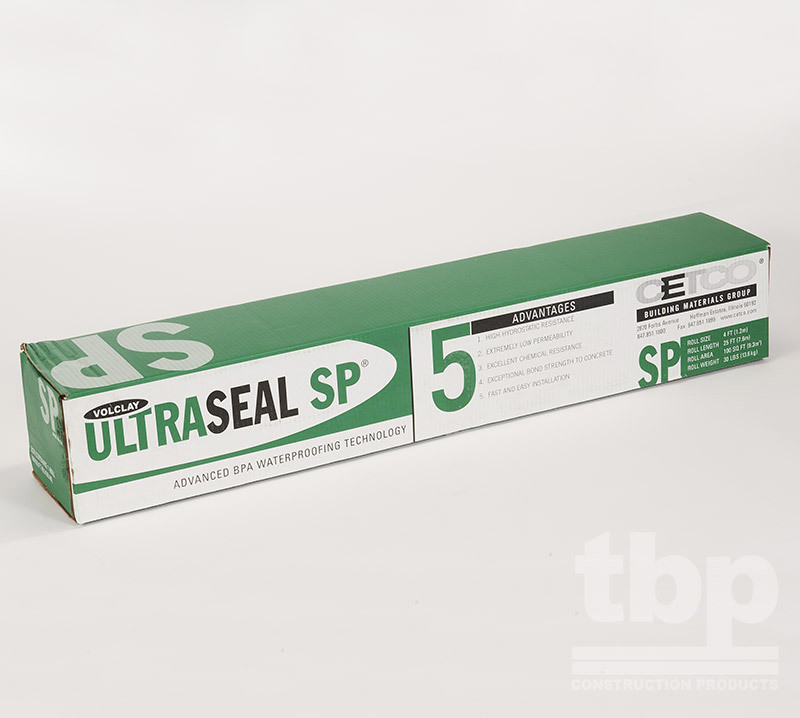 Engineered to provide high-performance waterproofing protection for foundation applications. ULTRASEAL is 10 times less permeable and more chemically resistant than traditional hydrophilic waterproofing membranes. The swelling action of the APC resists high levels of groundwater contaminants and can self-seal small concrete cracks caused by ground settlement and concrete shrinkage. Two ULTRASEAL membrane composites (BT and SP) provide waterproofing protection for a myriad of applications. ULTRASEAL SP is a three component membrane consisting of the APC core layer between a geotextile and a geomembrane. ULTRASEAL BT composite membrane consists of the APC core layer integrally bonded to a geomembrane. ULTRASEAL SP is designed for primarily under slab applications. ULTRASEAL BT is designed for backfilled foundation walls, earth-covered roof structures and property line construction. Property line construction applications include soldier pile and lagging, metal sheet piling, auger cast caisson, shotcrete and stabilized earth retention walls. 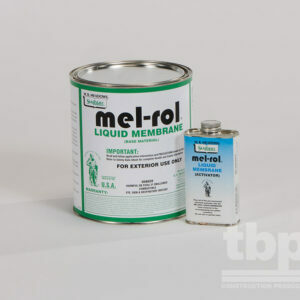 The membranes are compatible and are used in conjunction to complete the waterproofing. Applications may include structures under continuous or intermittent hydrostatic pressure. 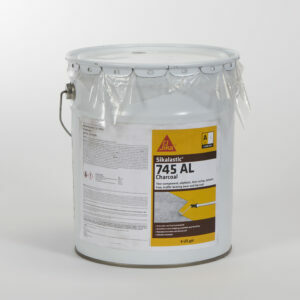 The two different ULTRASEAL membranes allow for the best performance features of each composite to be matched with specific application needs to provide unparalleled waterproofing protection. 10-times less permeable than traditional active waterproofing membranes. Provides a strong mechanical bond to poured concrete. Proven effective in structures under continuous or intermittent hydrostatic pressure—70m (231 ft). 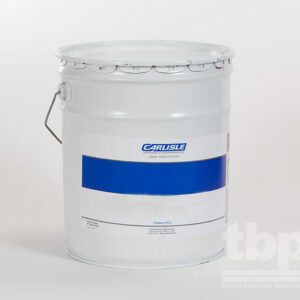 Resists higher concentrations of salts and organic solvents than traditional hydrophilic waterproofing systems. Can be installed in virtually any weather condition. Can be installed on green concrete. Proven effective in both vertical and horizontal applications.